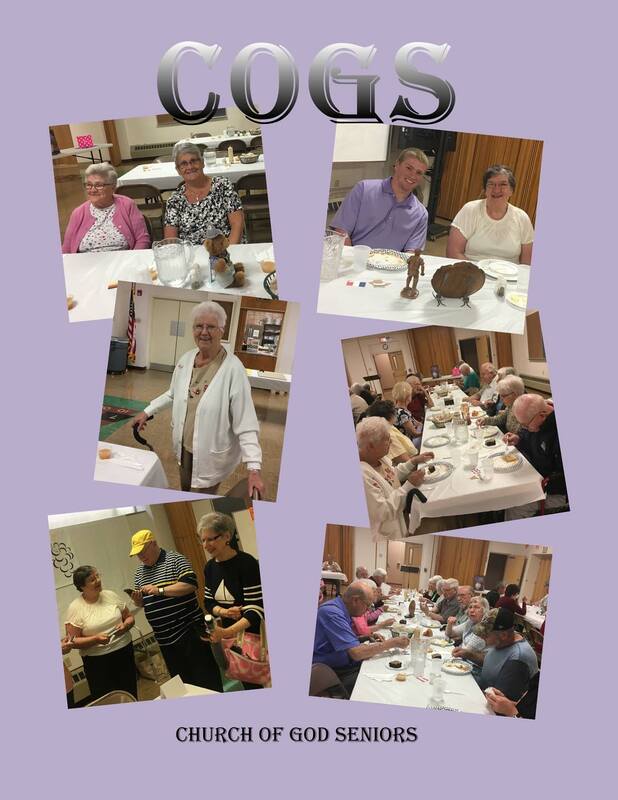 Church of God Seniors meets on the second Thursday of every month at 11:30 am in the Fellowship Hall. From luncheons, to musical entertainment, the COGS always have a wonderful time in fellowship with one another. For more information, please contact Randy Bistline.